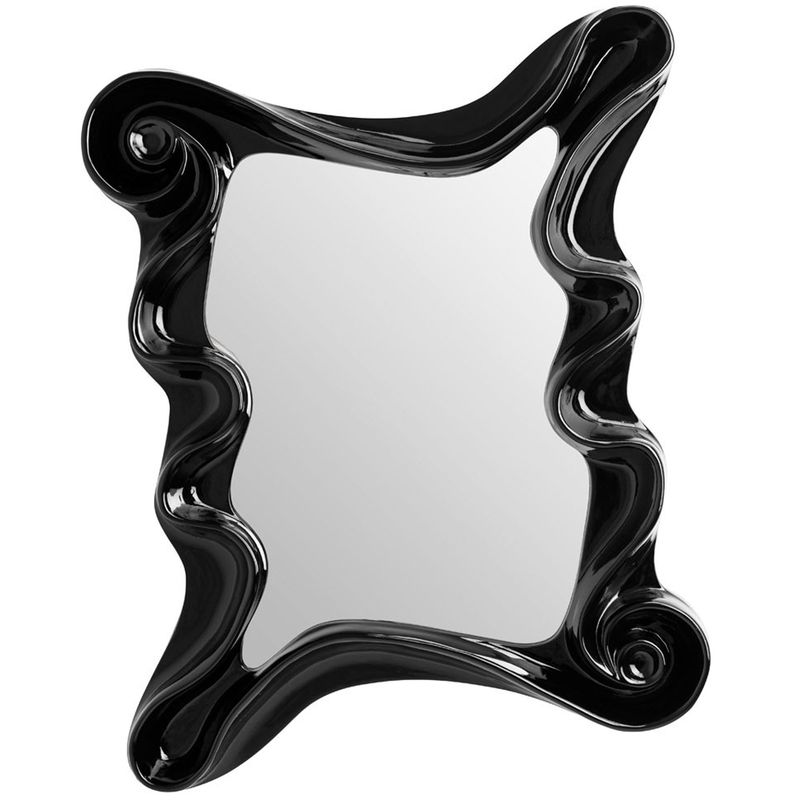 Make your home feel a lot more furnished and complete by introducing this wonderful Black Alaia Wall Mirror. This wall mirror has a beautiful design that's very original and funky, inspired by an art-deco stye. This piece is even further complemented by a luxurious black colour which makes this wall mirror look very modern.